Misc. 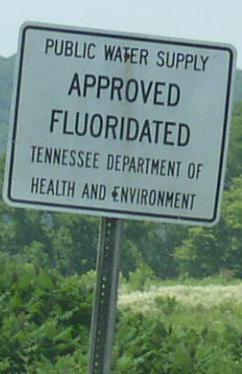 signs on the State of Tennessee. These signs are posted along many state highways through out the state. 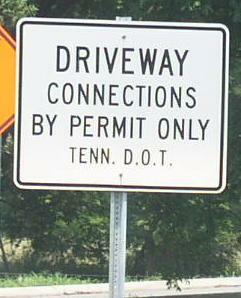 A driveway connection sign found in most towns across the state. 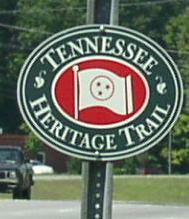 A marker on WB U.S. Rt. 79 near Dover.